Pikes Peak Windows and Doors was founded by Chris Krautschun and his wife Carla. Chris boasts 18+ years of experience in window and patio door installation throughout the Colorado Springs region. Our family owned and operated company aims to provide only the highest level of service and quality to our friends and neighbors of the Pikes Peak region. When you choose Pikes Peak Windows and Doors you choose a company that truly cares about their clients – you’re not a number on our invoice, you’re a name and a person. 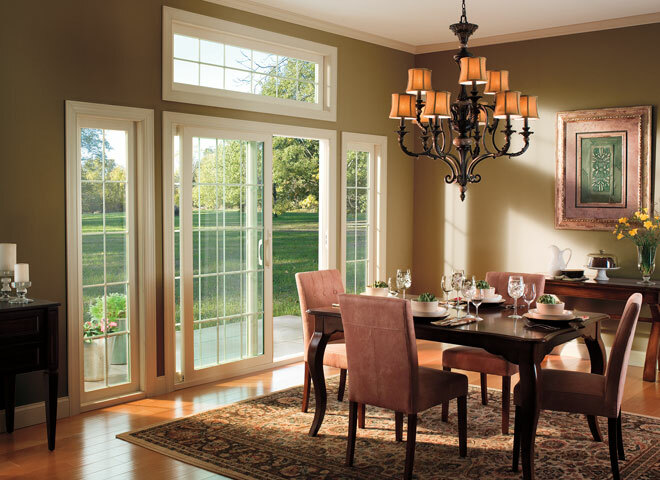 You’re a member of our windows and patio doors family. We are passionate about the work we do, and the people we serve. That’s why each job is quoted, installed, and even inspected by our owner, Chris. When you do business with Pikes Peak Windows and Doors you don’t have to worry about mis-measured or mis-spaced windows, you don’t have to worry about late installs or scheduling conflicts. We guarantee our work and our quality both in products and installation. We believe in honesty and integrity as a cornerstone of our business; you get what you pay for and we get it right the first time. The attention to detail Pikes Peak Windows and Doors provides is unmatched. Please see our Colorado Springs Windows and Patio Doors Frequently Asked Questions Section for detailed information.